There are five Problem Solving Steps that break down the task of problem solving. 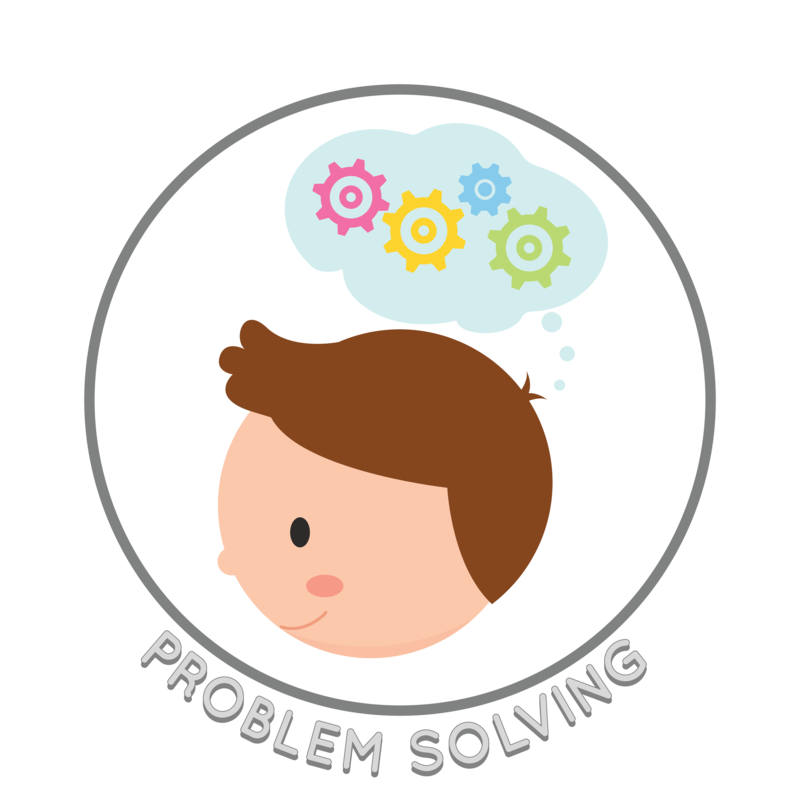 This allows students to learn to problem solve in manageable steps. 5. Try the solution and assess if it solved the problem. It's important to teach students to evaluate if the problem is actually solved because they may have to try multiple solutions until the problem is fixed.